I hope as this semester winds down that you all feel relaxed and prepared going into finals and spring semester. This will be my last newsletter of the semester, but please still feel free to reach out if you have any questions regarding anything career-related. Good luck on finals, and happy holidays! Join us for our #UGAjobchat on Twitter with students, employers, alumni and UGA Career Consultants. This chat is designed to give students the chance to connect with and hear from employers and alumni on a range of career related topics. Here's how it works: we'll number questions Q1, Q2, Q3 and employers/alumni will respond with A1, A2, A3 format and use the hashtag #UGAjobchat so we can keep track. Students can ask a question at anytime by adding #UGAjobchat to their tweets. It’s also possible to just follow the conversation by searching the hashtag without engaging—but what fun is that? See you on Twitter! Fall semester drop-in hours in the Journalism Building have ended and will resume the first week of class in January. 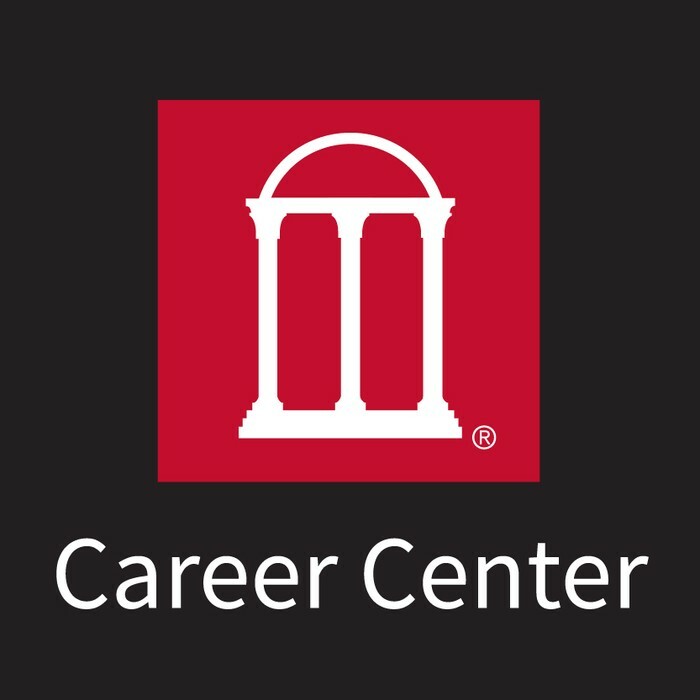 Career Center walk-in hours in Clark Howell Hall will continue through Tuesday, Dec. 8. Pre-Grady students applying to a Grady major for Spring 2016 may meet with me for assistance with statements of interest. Please feel free to stop by drop-in hours, Career Center walk-ins, or make an appointment or email with me. If we speak in person, please bring a printed copy of your draft for editing. 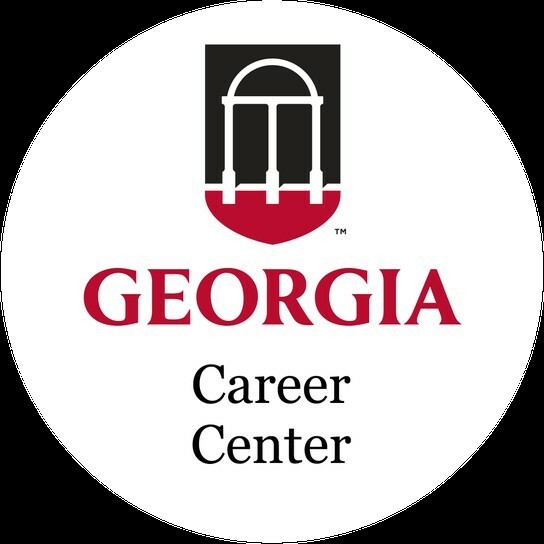 If you're an upcoming December 2015 grad, you are eligible to participate in the UGA Career Center's Career Outcomes Survey. We use this information to update our What Can I Do with a Major In...? pages for students doing major exploration, plus we love hearing everyone's post-grad plans! Participate here. Negotiating is a part of the job search that many students typically are not comfortable with, or that they don't even think about until it happens! This post from the Career Center on negotiating with your employer offers some great tips on this process. This may be especially helpful for any December graduates evaluating job offers. 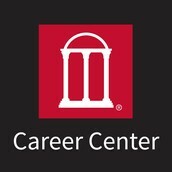 As always, please feel free to reach out to me and the Career Center for assistance with any part of your job search. To stay updated on job and internship openings, sign up for the Grady Job Leads listserv, if you aren't already, and follow @UGAGradyCareers on Twitter for openings and general career tips. To schedule an appointment, call 706-542-3375. Receive assistance with resumes, statements of interest, cover letters, job search strategies, interviewing, applying to graduate school and any other career-related topics. Meet for drop-in hours, which are quick, 10-15-minute appointments on Tuesdays and Wednesdays in the Journalism Building. They’re from 1-3 p.m. in room 309-D in the Academic Advising Suite. No appointment necessary! 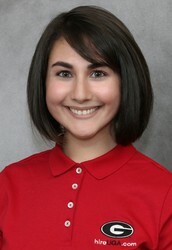 Samantha also does walk-in hours at the Career Center on Mondays, from 12-2 p.m. in Clark Howell Hall. If you would like a document edited/critiqued, please bring a printed copy. Samantha joined the UGA Career Center in December 2014 as a Career Consultant for the Grady College of Journalism and Mass Communication. 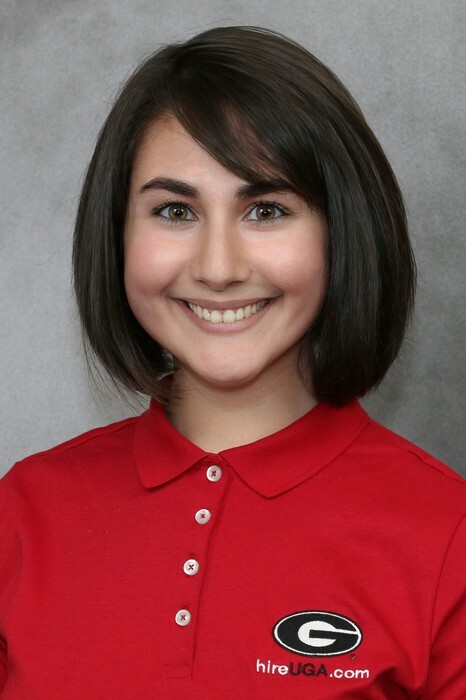 Samantha is a proud "Double Dawg" and Grady graduate, with Bachelor's degrees in public relations and women's studies, and a Master's degree through the Grady ADPR 4+1 program. During her time as a student at the University of Georgia, Samantha was on UGA's PRSSA Bateman team and was a member of the Demosthenian Literary Society, as well as the Women's Studies Student Organization, where she helped plan the annual Athens Take Back the Night event. She is delighted to be able to work with Grady students. Go Dawgs!